Fall is, indisputably, the most lovely season. Don’t get me wrong; I love summer. 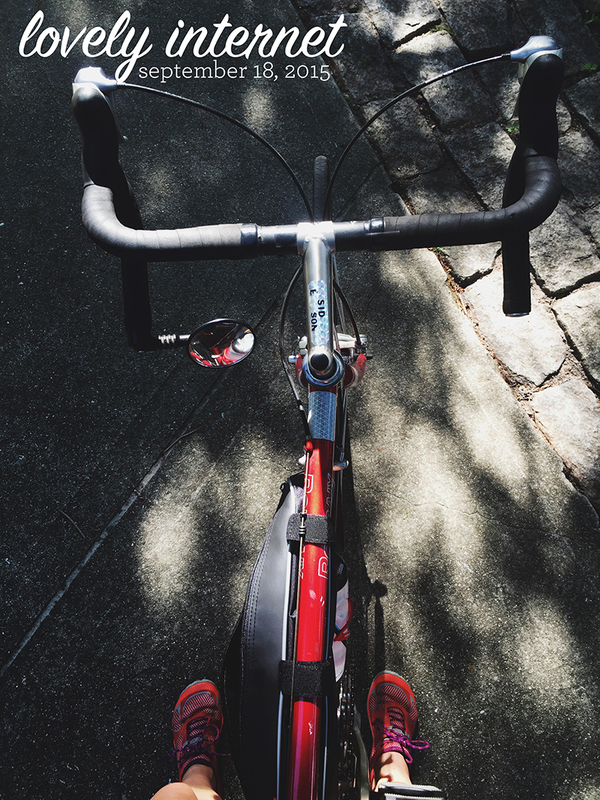 I’m deep into a 30-year love affair with summer. But there’s just something so wonderful about a crisp, beautiful autumn, especially after those dog days that feel like a sweaty hug that lasts about two months too long. Autumn, in all of its glory, is so much sweeter because we’ve suffered for it, which means we savor every magical day. Not only does it provide well- deserved relief from the summer heat, but autumn also brings us the harvest, a bounty of fruits and vegetables that bring on a culinary frenzy. Everything is immediately pumpkin-flavored, and you can’t swing a cat without hitting a crate full of apples. It’s a magical time, and nothing is quite as lovely as putting on a cozy sweater and sipping hot apple cider on a cold** fall evening. ** Fall cold = 54º. You’ll laugh at the idea that 55º could be considered cold come mid-January, but for right now it’s freezing and you’ve earned that extra hot doughnut. 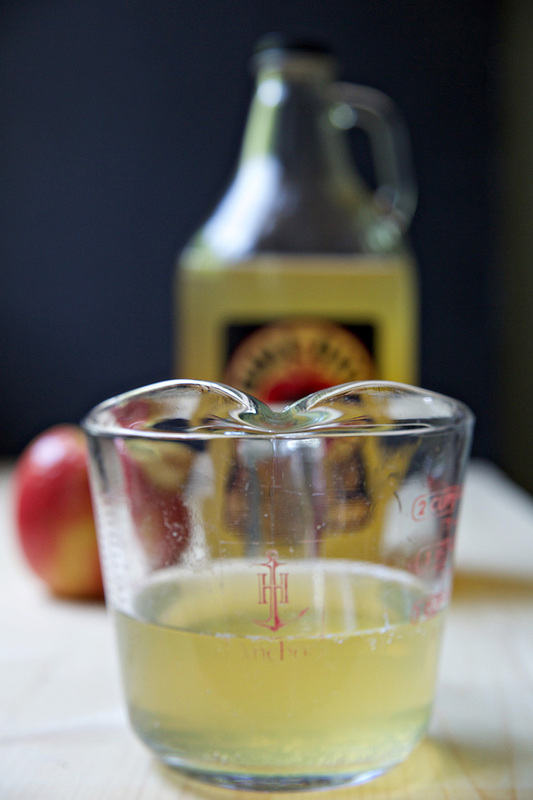 Over medium-low heat, simmer apple cider until it reduces by half, about 30 minutes. Remove from heat and stir in butter. 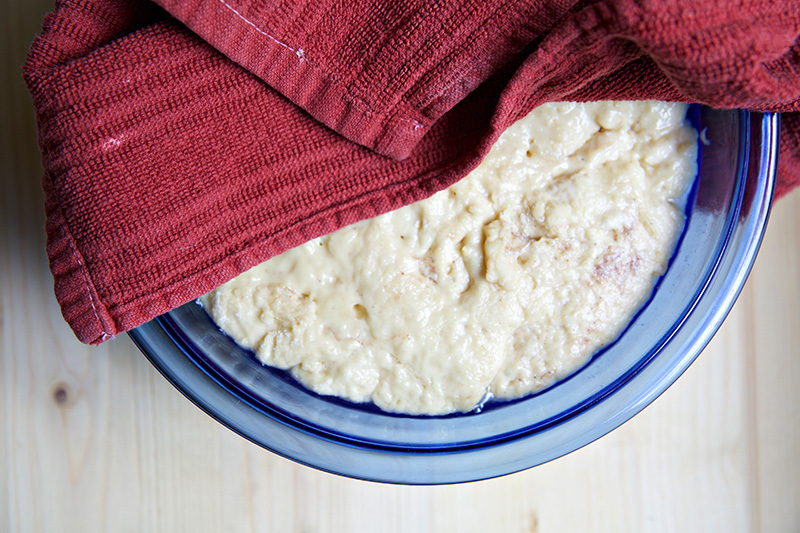 When cooled to lukewarm, stir in yeast, buttermilk, eggs, and vanilla extract. Cover and let sit 10 minutes. Mix together flour, baking powder, baking soda, sugar, spices, and salt. Using a wooden spoon, combine dry ingredients and wet ingredients to make a loose dough. 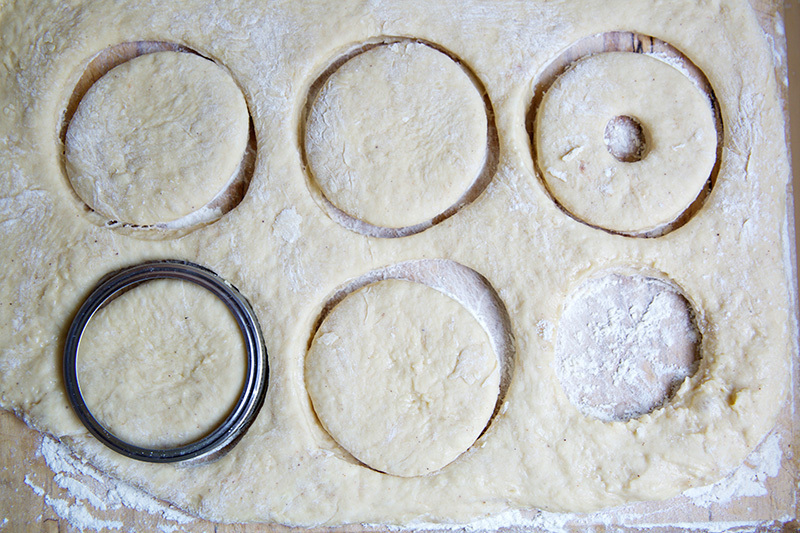 Add dough to a greased glass or metal bowl, and turn dough so that all sides are oiled. Cover loosely with a towel and allow to rise for two hours. Flour a surface and turn your dough out, coating with flour until it is no longer sticky. Pat flat and fold in half. Repeat, patting out and folding, 8-10 times. 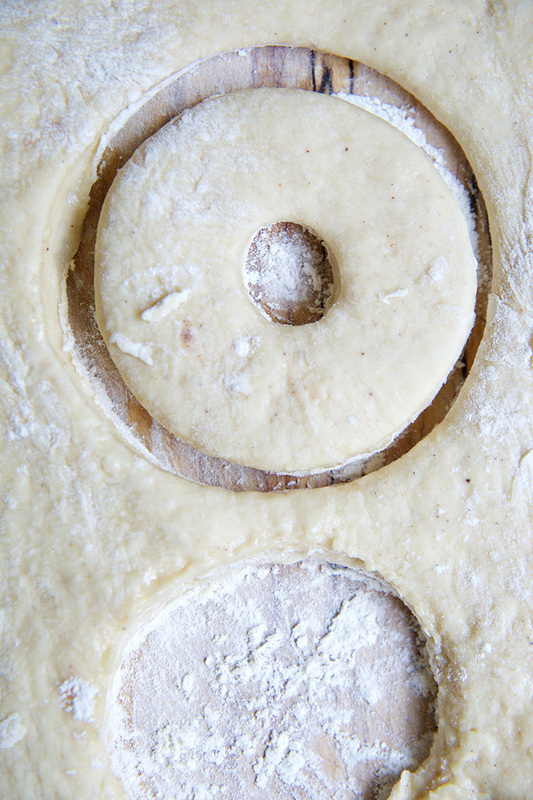 Roll the dough flat, to ¼-inch thick. 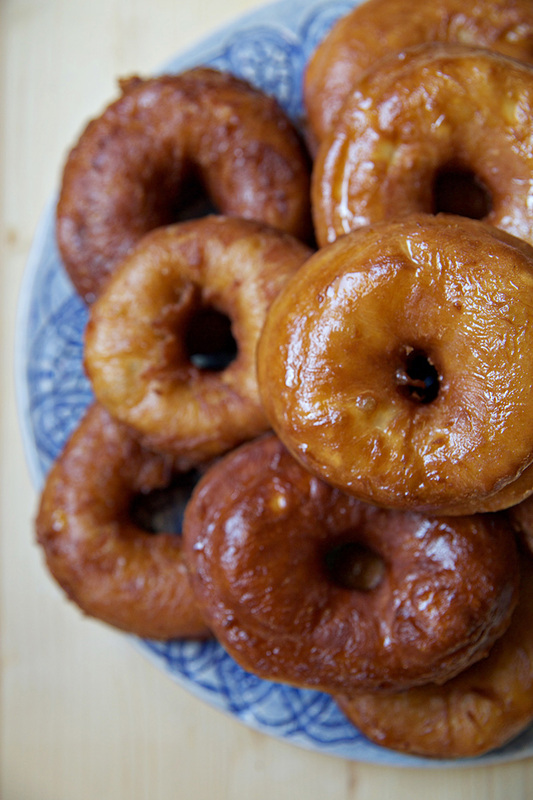 Use a doughnut cutter (or two cookie cutters to make a 4-inch and a 1-inch hole) to cut your doughnuts. Transfer the doughnuts and holes to a waxed cookie sheet. Cover and refrigerate 1 hour. Heat fryer to 375º. (Or, alternatively, heat 1.5-inch oil in a pan at least 3-inches-deep.) 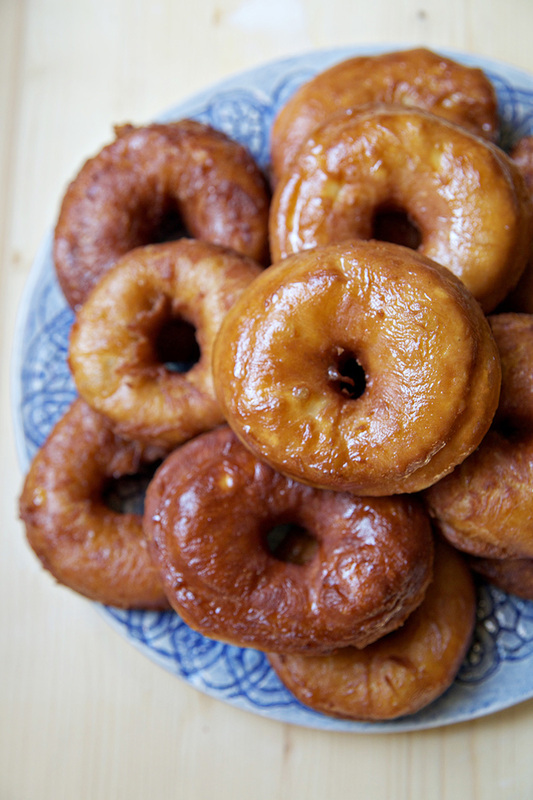 Fry each doughnut for 2 minutes per side, or until golden brown. While your first few doughnuts are frying, mix together cider and powdered sugar. Add the sugar a little at a time, until the glaze is thick enough to coat the back of the spoon but is still easy to pour. 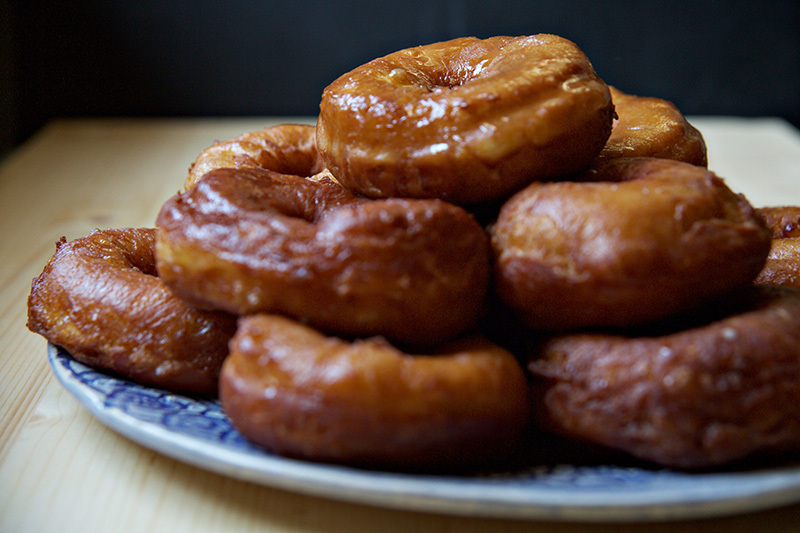 As the doughnuts come out of the fryer, let the oil drip off and then dunk them in the glaze, turning twice to coat well. Transfer to a drying rack and let cool slightly for 5 minutes before serving very warm, preferably with a glass of cold hard cider to accompany. My friend and I were discussing the overabundance of muscadines in her backyard last week when she noted that muscadines are a love/hate food. She happens to be on the hate side of the line, while I am firmly on the love side. Which meant that her overabundance of muscadines has become my abundance of muscadines. It’s a lovely world we live in. With my first (hopefully there are more forthcoming!) bucket of muscadines from her fence I made a muscadine and honey syrup. 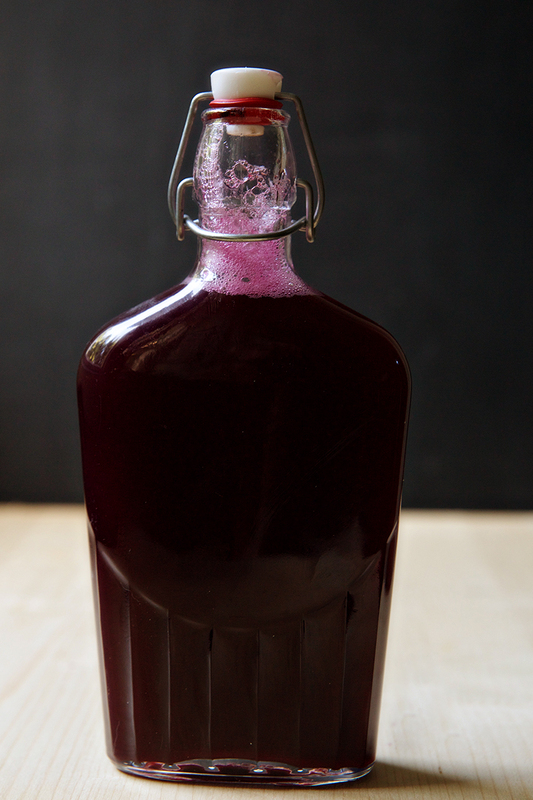 It’s sweet, richly purple, and has both the unmistakeable flavor of muscadines with the noticeable undertones of honey. I’ve mixed it into a few cocktails and have plans to pour it over waffles (or pancakes! or both!) as soon as I can put my griddle to good use. I can’t wait to see what else it ends up in, and I’m even more excited for that next bucket of grapes. I’ll keep you posted (I suspect a hull pie is in my near future). 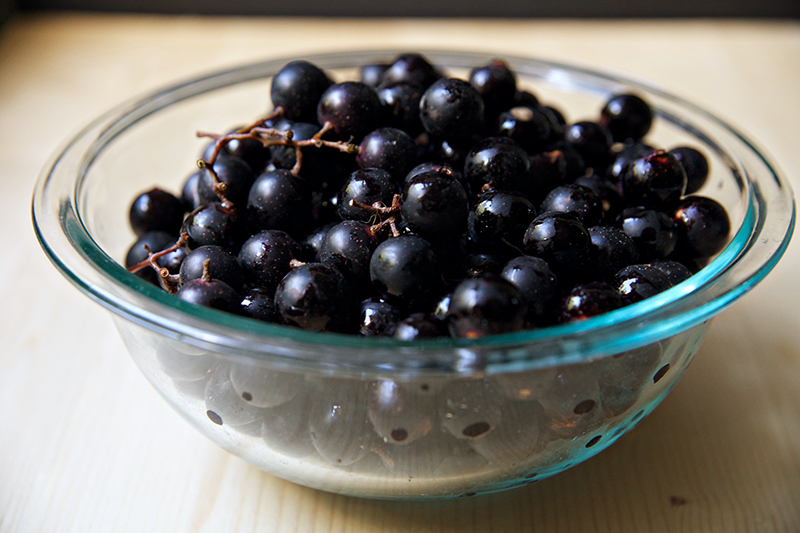 Combine the muscadines and water in a pot and simmer, whole, for 15-20 minutes. 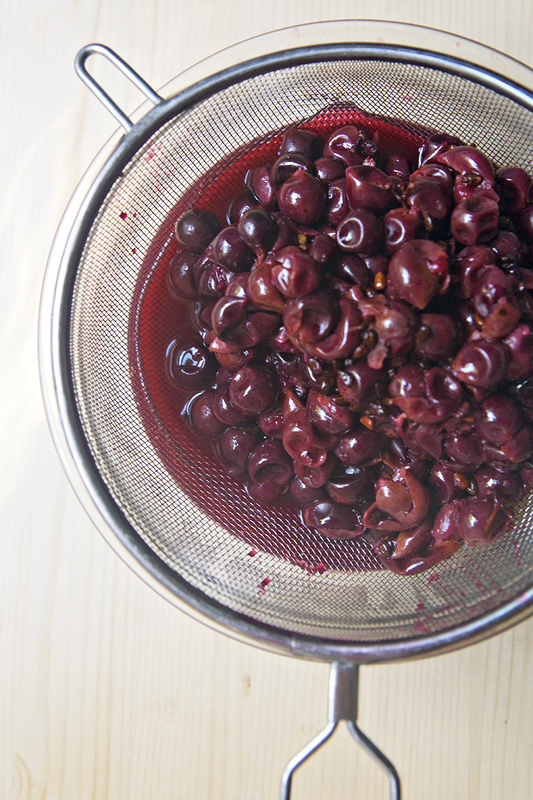 Push the muscadines through a fine mesh strainer and return the juice to the pot. Stir in the honey and simmer until combined, 5 minutes. Pour into a lidded bottle and refrigerate. 1. Like anyone, I’ve had my rough moments with my family. But I’m so thankful that I’ve logged the hours to be with them, to be a part of their lives. 2. If you’ve ever been wondering what exactly that Southerner is saying. 3. What the hell, guys. 4. I want to do everything on this list. 5. My triathlon tomorrow morning starts with a mile open water swim. I’m not prepared at all totally ready. 6. I wish I were that seal. 7. The long and mostly rewarding process of writing a cookbook. Also, what makes a great cookbook. 8. The Gendered Nature of Being Unencumbered. 10. A win for the bees.